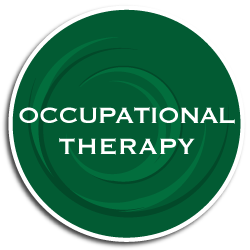 The American Physical Therapy Association reports that there are over 70 known symptoms and conditions that may be alleviated by physical therapy. At Diversified Hearing and Balance, we consistently witness the positive role remedial exercise plays in the recovery of our patients. 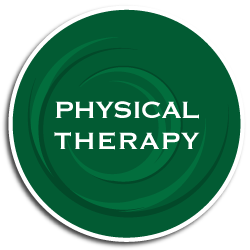 Physical therapy represents a proven alternative to surgery and medication for many pain sufferers. 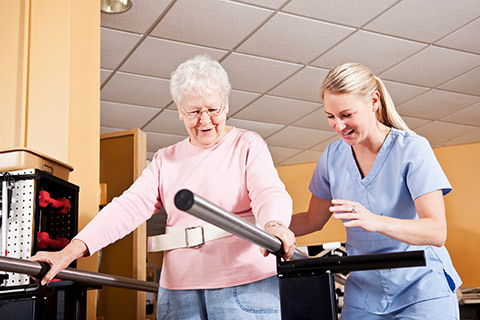 Our certified professionals endeavor to provide patients with the ability to regain their mobility and return to their favorite activities without experiencing discomfort. If you’re interested in learning more about our full slate of PT options, don’t waste another moment. Reach out to one of our friendly representatives as soon as possible. With the assistance of Diversified Hearing & Balance Centers and Greater Buffalo Centers for Dizziness and Balance, you will be able to set off on the path toward recovery.